On 26-27 of March, partners’ meeting dedicated to the launch of a three-year multi-country project “Sustainability of Services for Key Populations in Eastern Europe and Central Asia” funded by The Global Fund, will be held in Kyiv. The meeting will bring together participants from 24 countries. 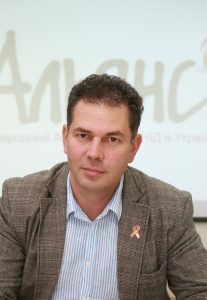 As a result of the project, by 2021, national funding for HIV/AIDS programs will be increased by $10 million from national, regional and municipal budgets in the countries of the EECA region. It is also planned to ensure $73.4 million savings in the countries budgets through optimised ARV procurement. 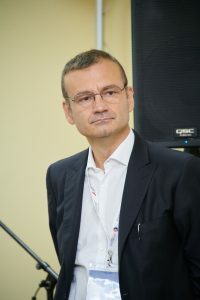 The regional project will focus on ensuring the sustainability of services for key populations in 14 countries of Eastern Europe and Central Asia: Belarus, Georgia, Moldova, Kazakhstan, Kyrgyzstan, the Russian Federation, Tajikistan, Uzbekistan, Ukraine, and also Bosnia and Herzegovina, Montenegro, North Macedonia, Romania and Serbia. “We are confident that our expertise in working with key populations, building viable health care systems, expanding access to treatment will be useful for the entire regional project. The experience “100% of Life” has gained in previous years is invaluable and will significantly improve the situation in the region. Working with key populations, we acquired the skills necessary to build active and effective communities that are ready to represent and defend their own interests, even after international donors will have left the region”. «We view the Regional Grant as a significant catalytic addition to the programmes supported by the Global Fund in the countries of Eastern Europe and Central Asia. Its powerful design is the outcome of a robust collaborative development process and we count on measurable improvements in both areas of sustainability – a) reducing burden of HIV and b) more domestic funding for more efficient interventions to maintain the gains in the fight against HIV in the future”. 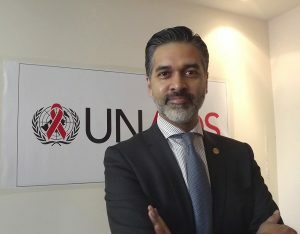 “Ensuring access to HIV services for key populations is the most important task, by solving which, we can confidently move towards our main goal – to end the AIDS epidemic by 2030. In this regard, the Global Fund project is of utmost importance. 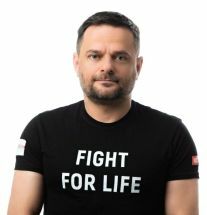 We are pleased to join the project Steering Committee and work together with a consortium of organizations led by such experienced and strong partners as the Alliance for Public Health and the 100% of Life Network (All-Ukrainian Network of People Living with HIV). 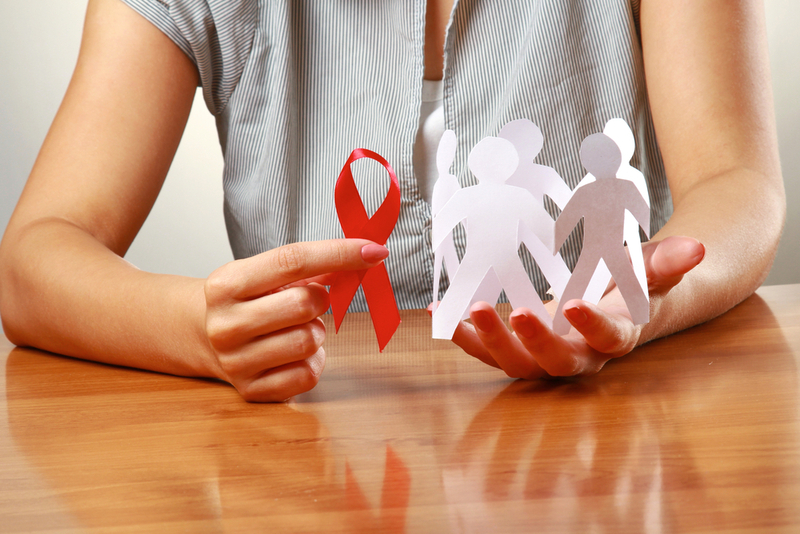 UNAIDS is ready to provide full support to the project, primarily in the field of advocacy at the highest national and international level”.The three-year project “Sustainability of Services for Key Populations in Eastern Europe and Central Asia” aims to improve the financial sustainability and effectiveness of HIV programs, reduce existing legal barriers and protect the most important human rights for access to HIV prevention and care, improve the efficiency and accessibility of HIV services delivery models (HIV care cascade) for key populations. On March 26, a video of the Meeting opening and the project presentation will be published on the Facebook page of the Alliance for Public Health. Join us online!